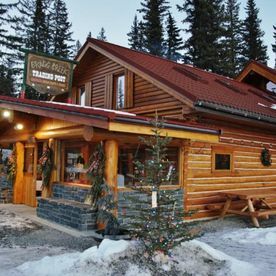 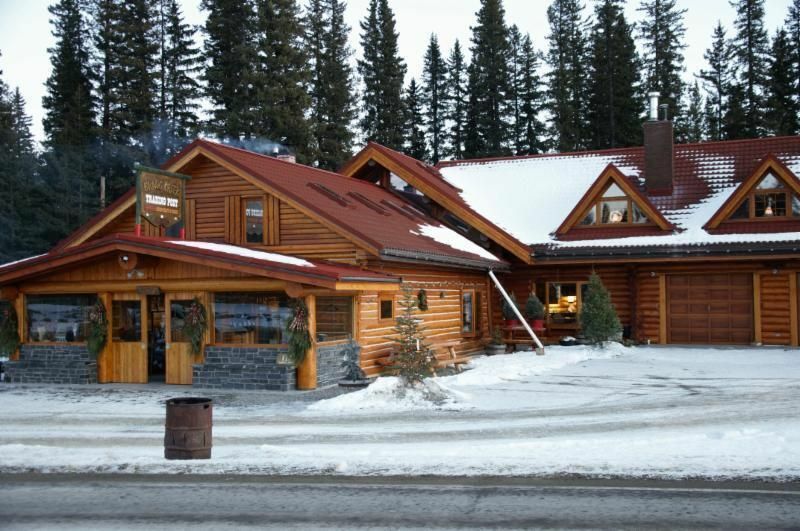 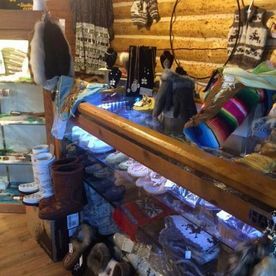 This historic TRADING POST has been serving the community in the same location beside the centuries old Stoney Trail for over 90 years. 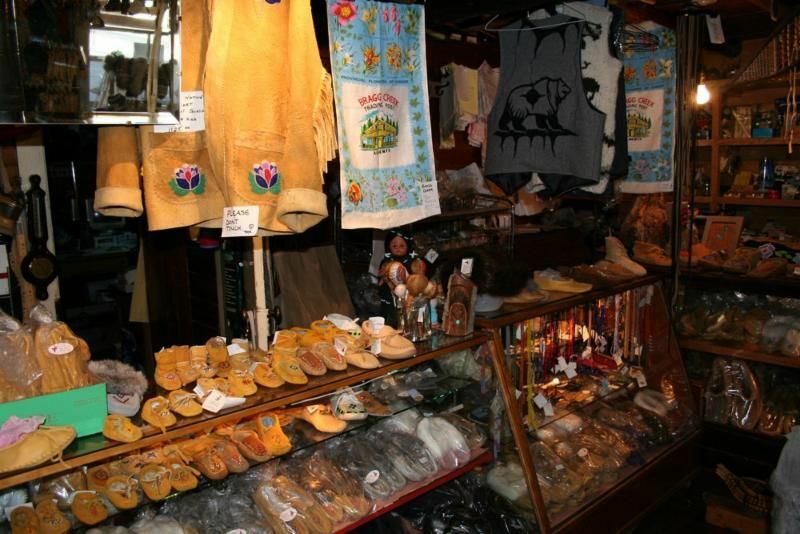 It was Jack Elsdon who came to the area and began a trucking business and trading with the native people. 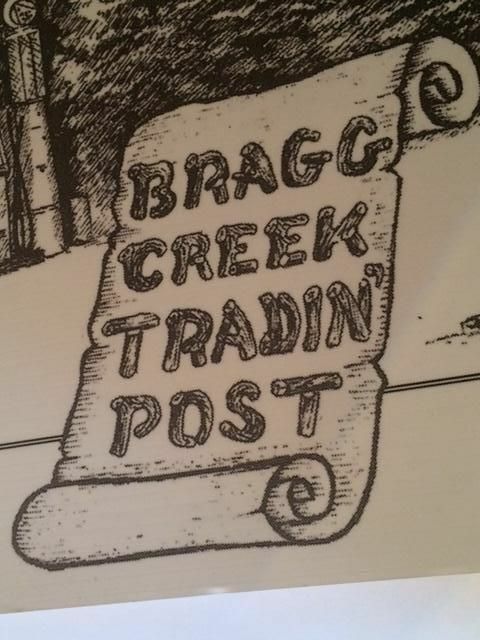 The business is still in the same family. 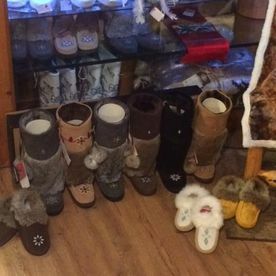 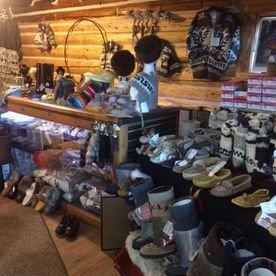 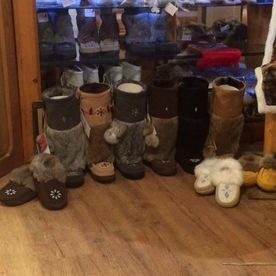 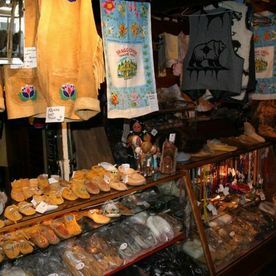 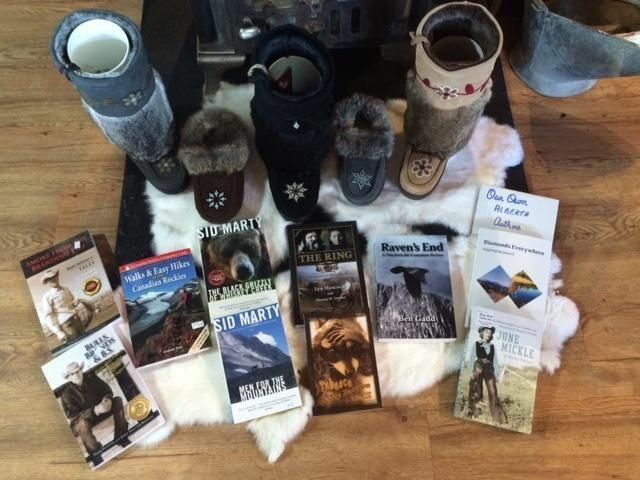 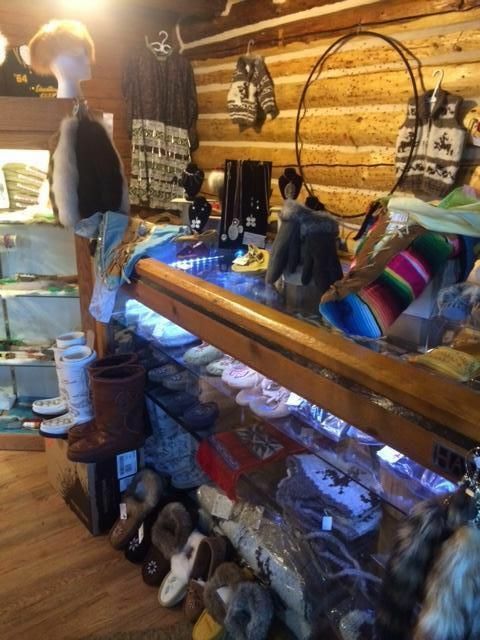 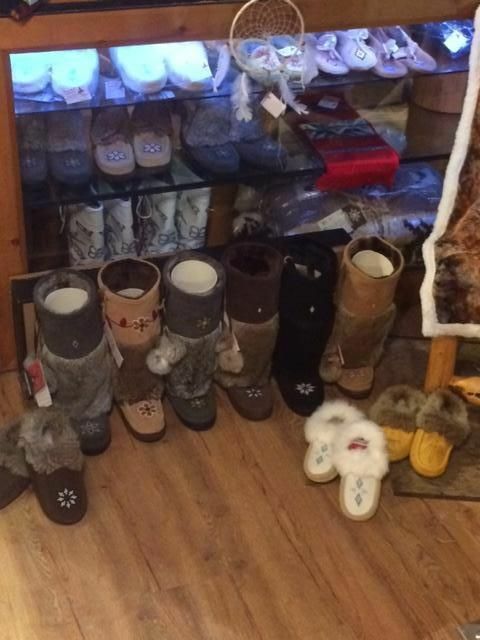 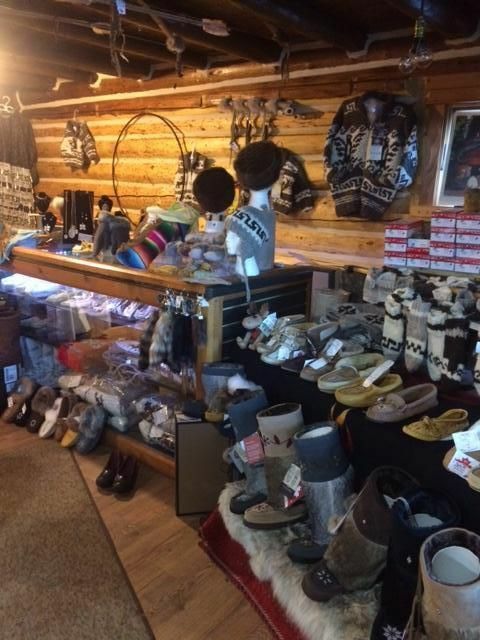 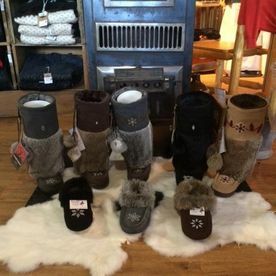 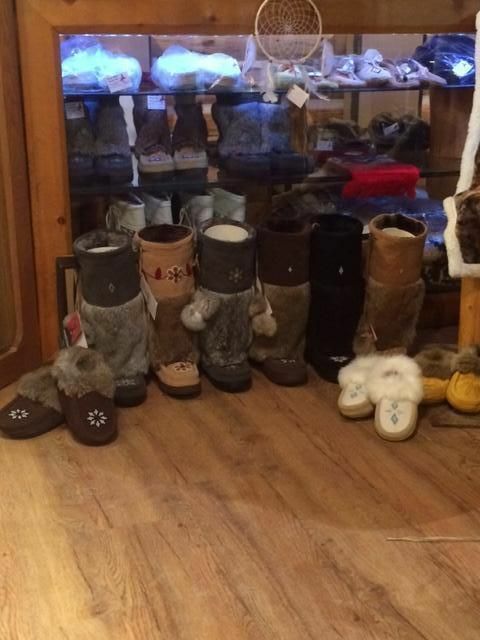 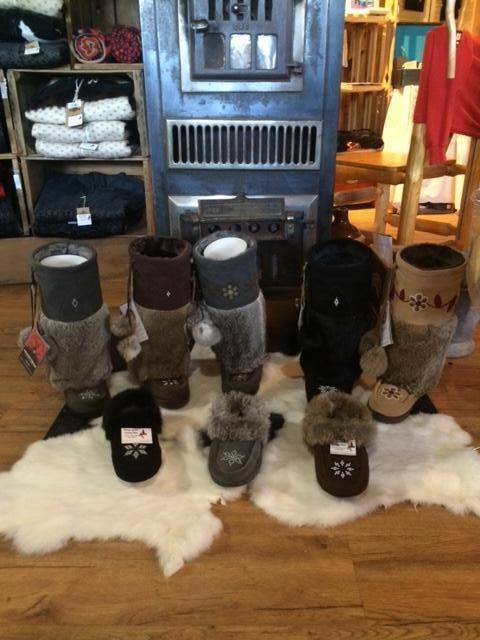 We specialize in genuine NATIVE CRAFTS, MOCCASINS, MUKLUKS, the real Cowichan Knitwear and much more. 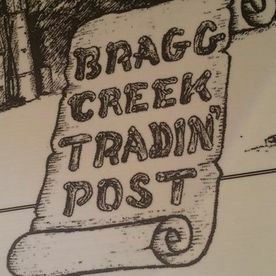 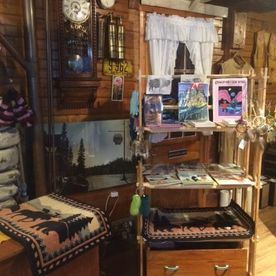 Visiting the Trading Post is indeed, a unique shopping experience. 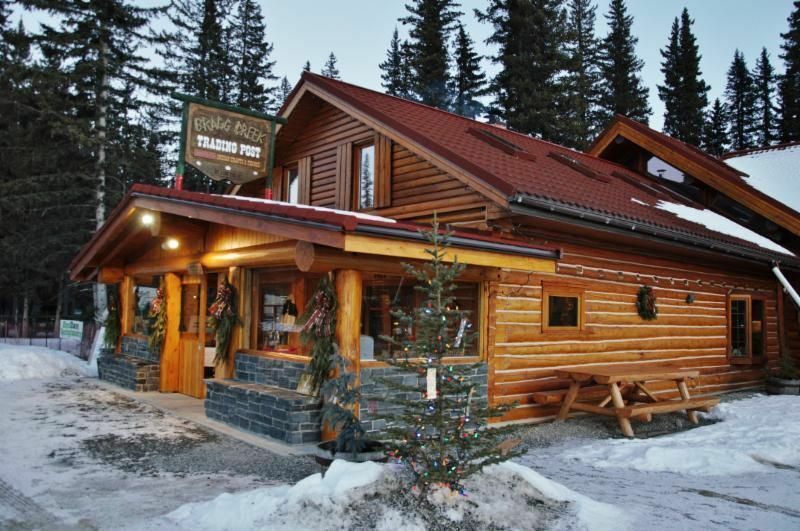 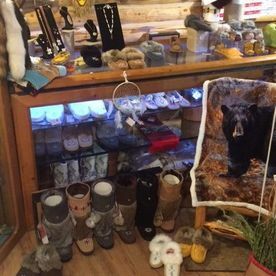 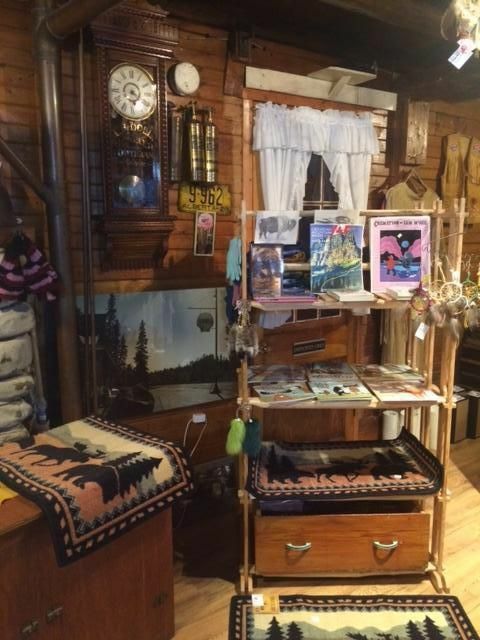 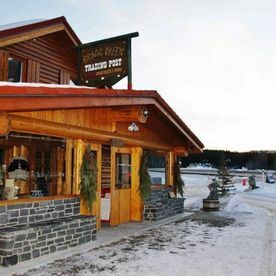 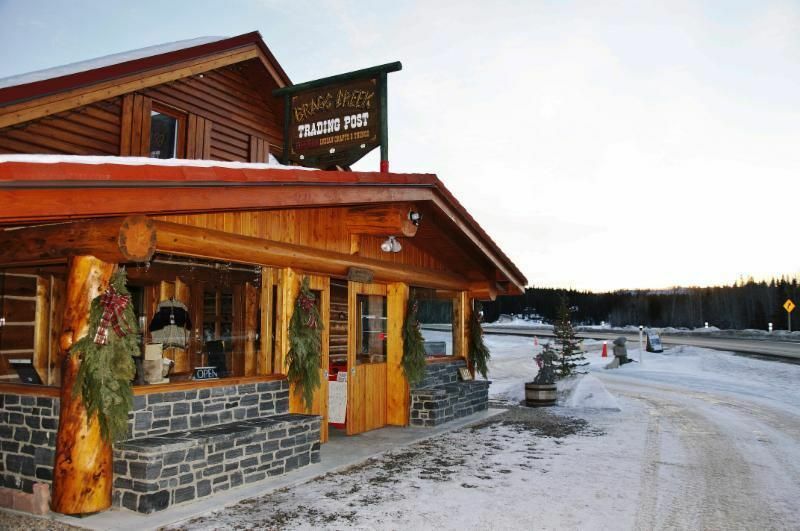 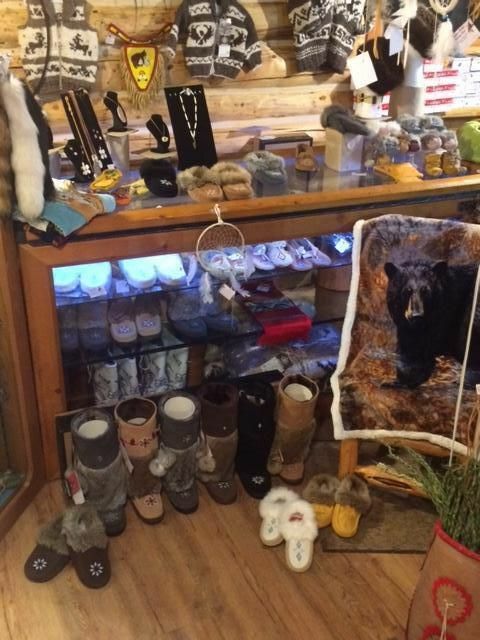 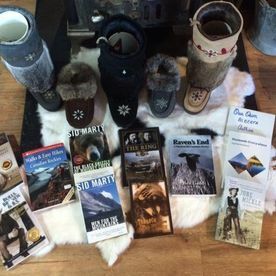 Where else can you shop around the warmth of the trusty wood stove amidst the aroma of freshly hand tanned hides, and by chance, meet one of the native or local artists bringing in their goods to sell! 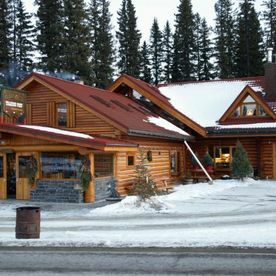 We hope you will visit and experience the warm hospitality and a subtle mingling of the old and the new.